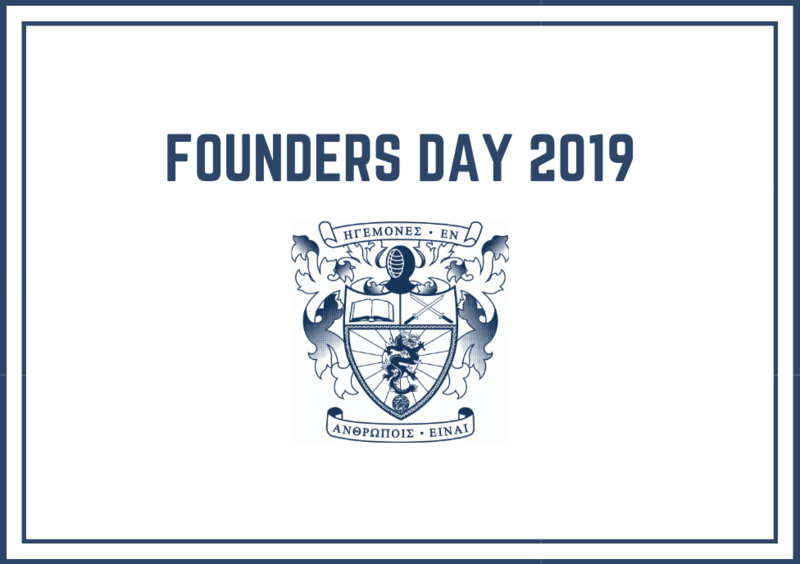 Founders Week 2019 - Lambda Phi Epsilon International Fraternity, Inc.
Every year, Lambda Phi Epsilon members across the world proudly celebrate the founding date of the fraternity, February 25. Lambda Phi Epsilon was founded 38 years ago at the University of California at Los Angeles by 19 men seeking to transcend the limitations traditionally faced by Asian American organizations on campus. This year, to celebrate Founders Week, undergraduate chapters across the United States and Canada took to social media to showcase each of the five core values of Lambda Phi Epsilon. A picture is worth a thousand words, and throughout the week brothers across North America demonstrated why they are proud to wear the Lambda Phi Epsilon letters across their chest. Founded in 1981 at Los Angeles, California, Lambda Phi Epsilon International Fraternity, Inc. has grown to become the world’s largest Asian-interest fraternity. Lambda Phi Epsilon (ΛΦΕ, also known as LFE) aims to guide men on a lifelong discovery of authenticity and personal growth. To learn more, visit http://lambdaphiepsilon.com.